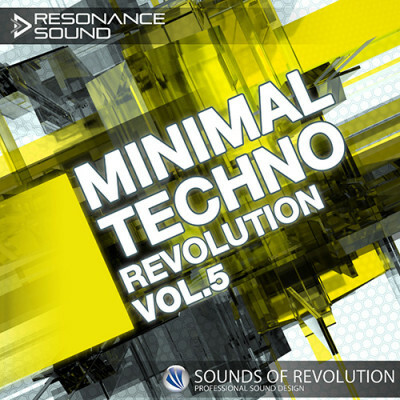 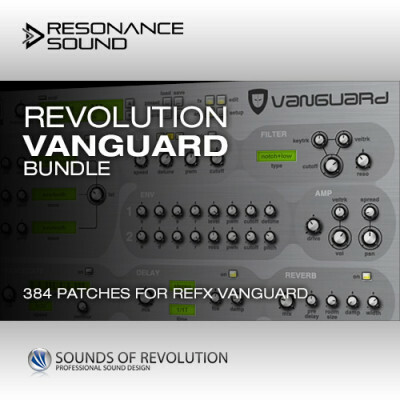 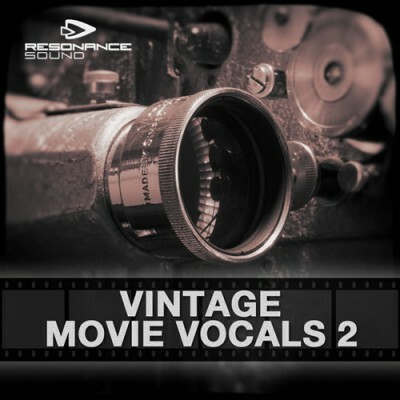 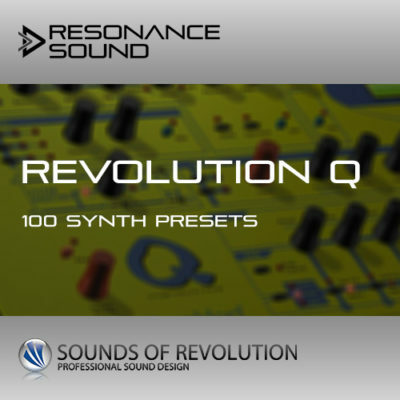 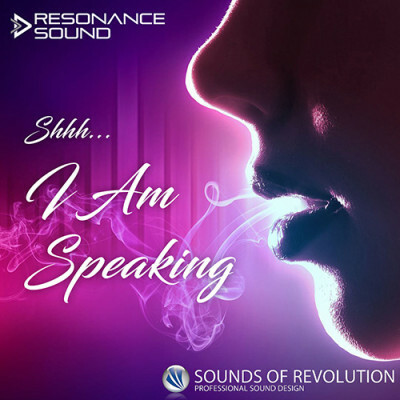 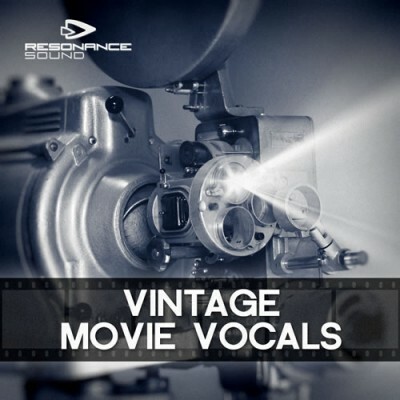 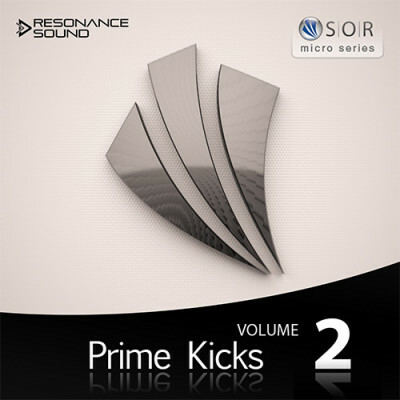 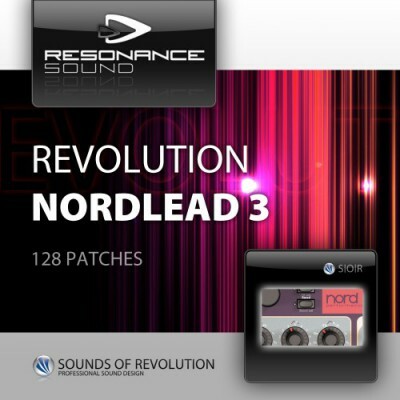 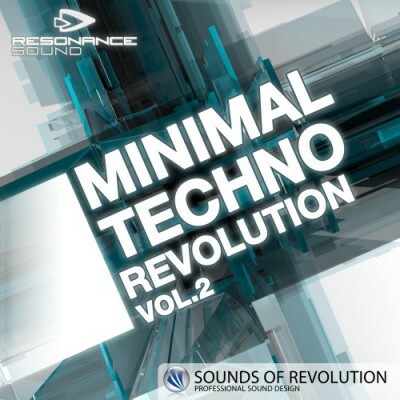 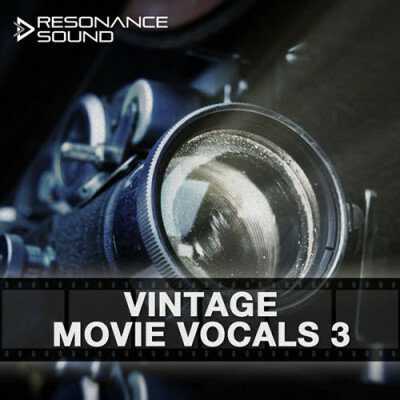 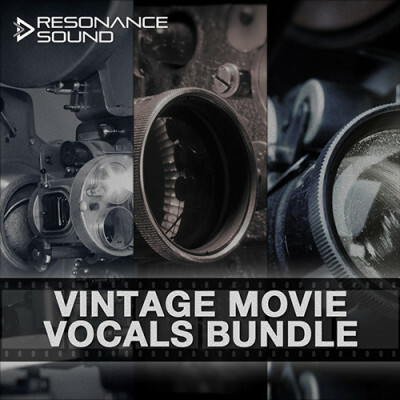 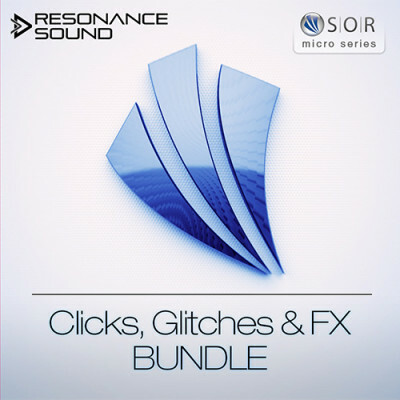 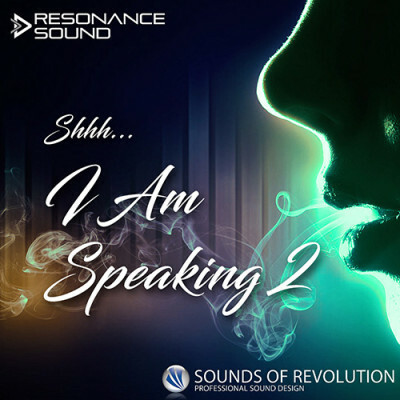 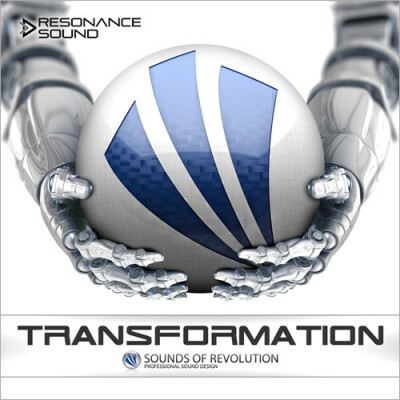 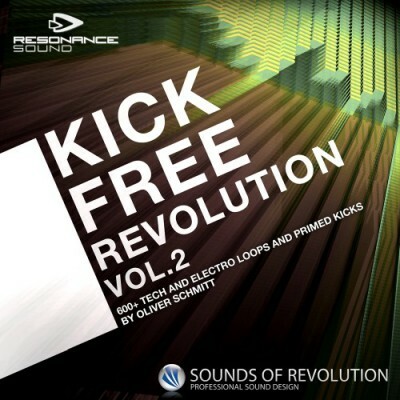 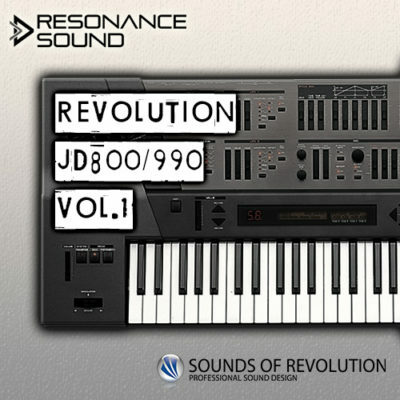 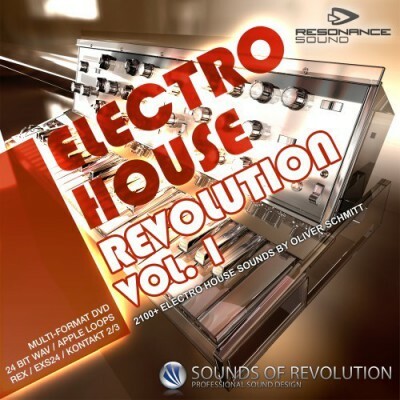 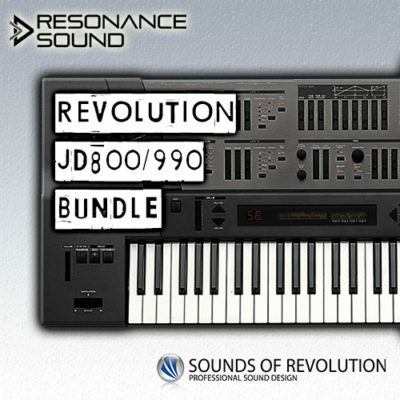 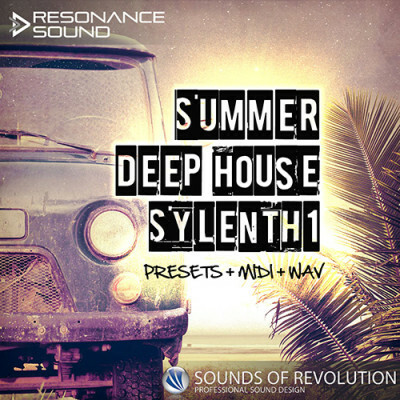 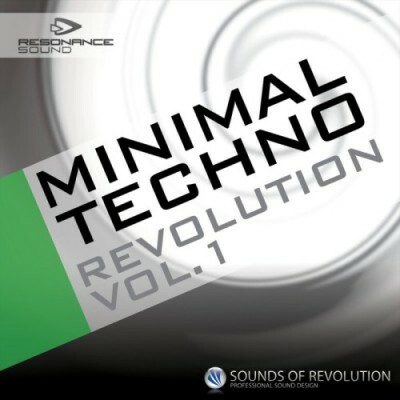 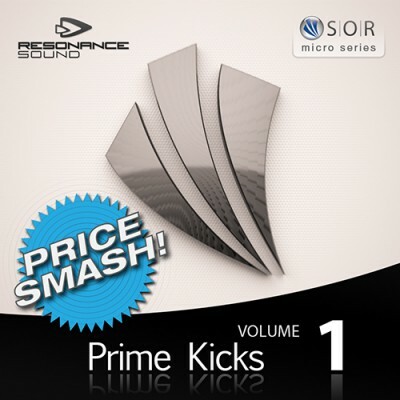 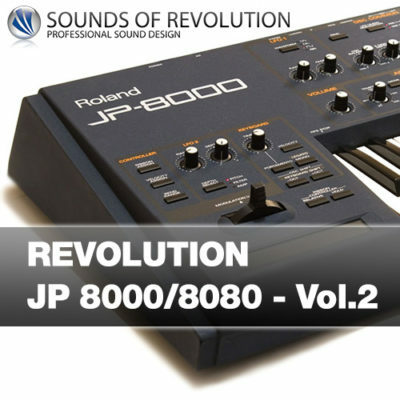 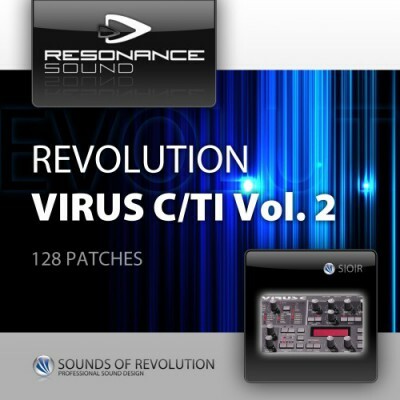 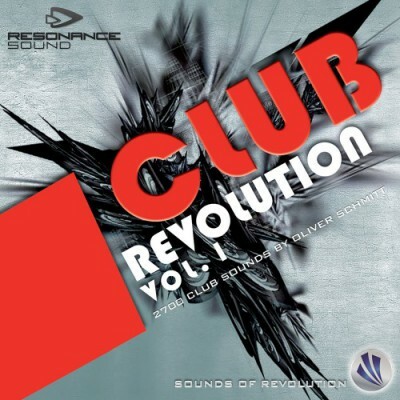 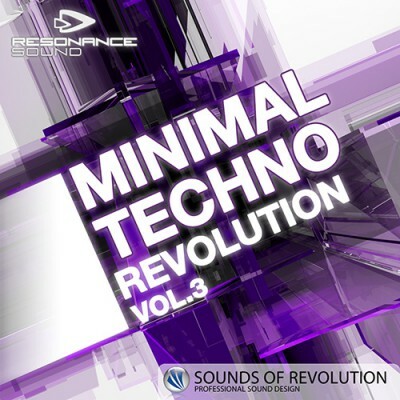 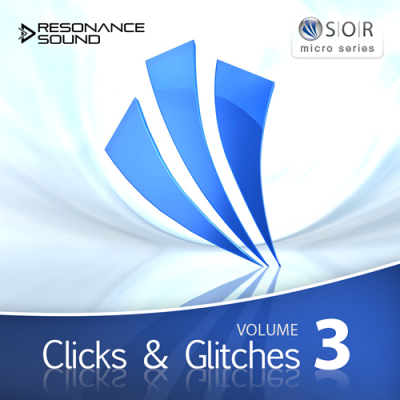 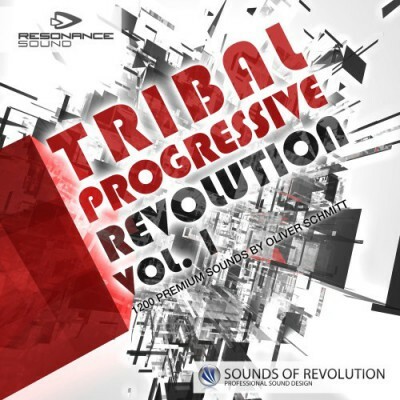 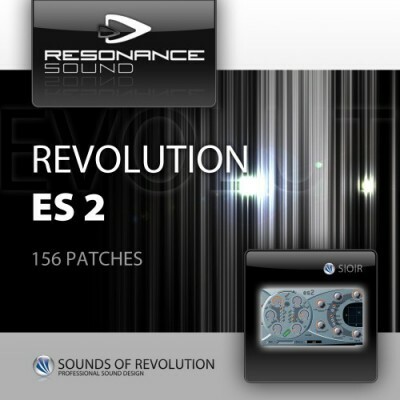 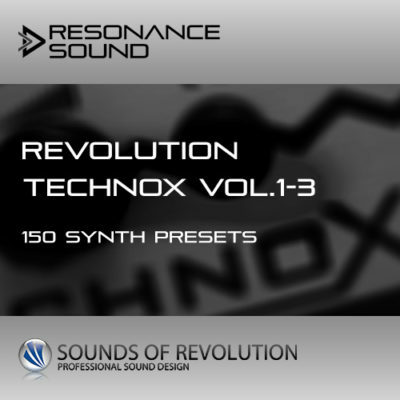 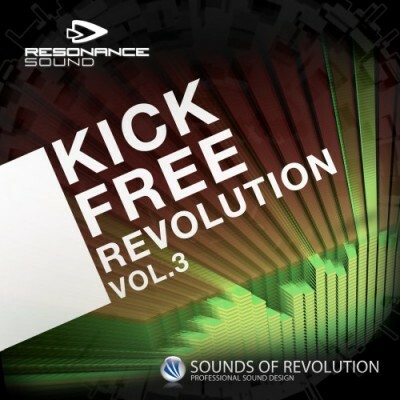 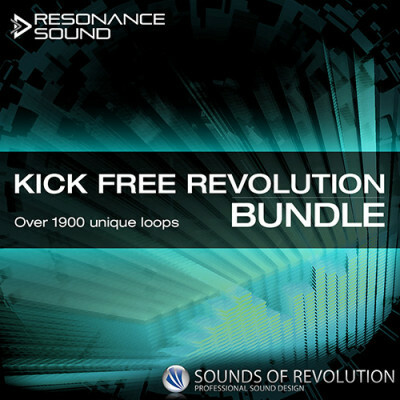 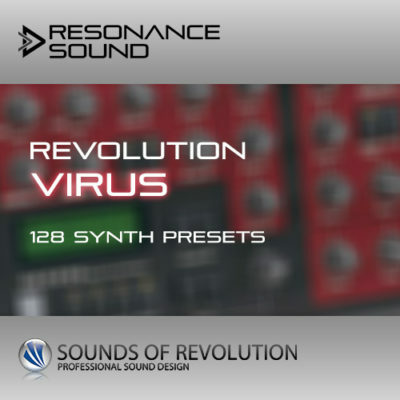 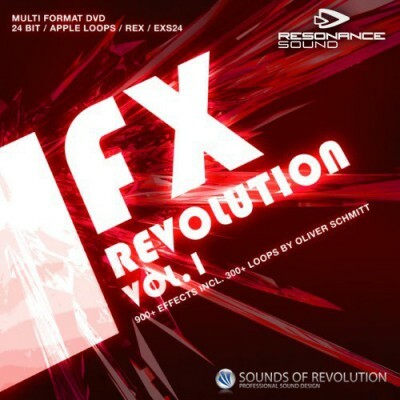 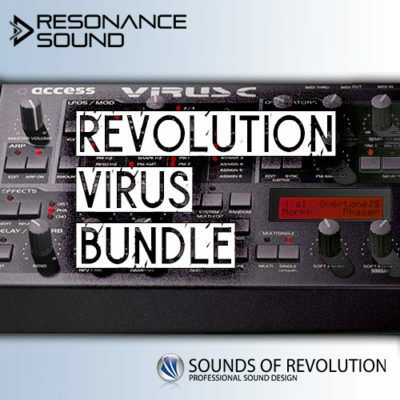 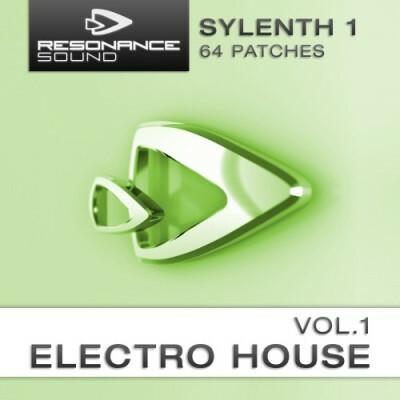 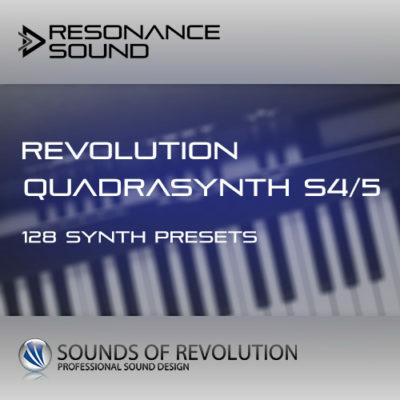 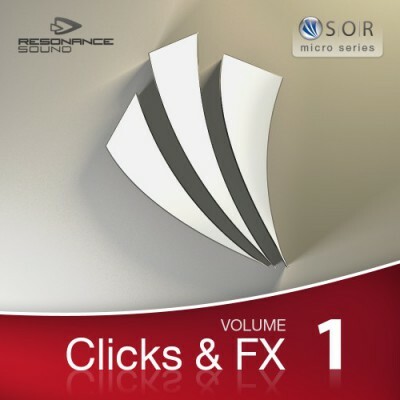 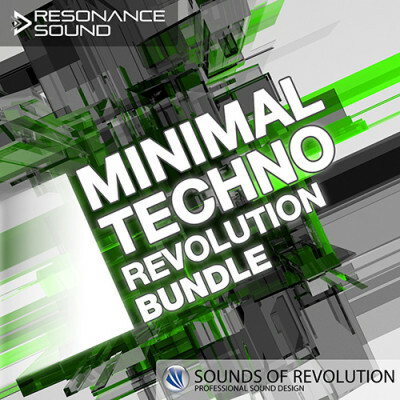 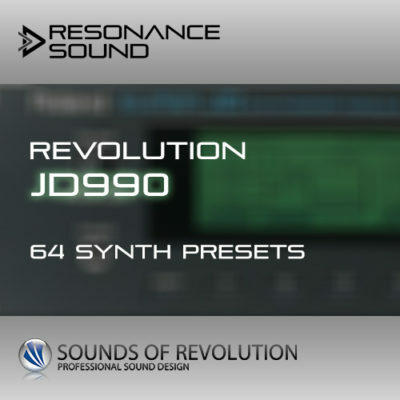 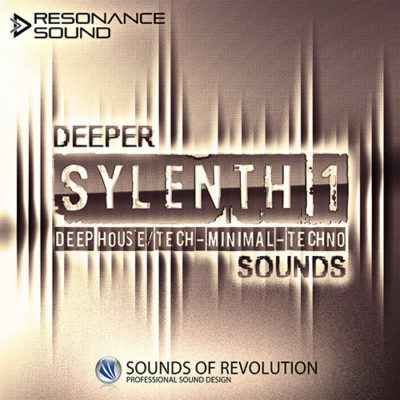 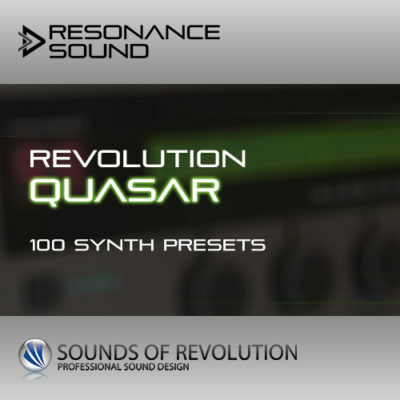 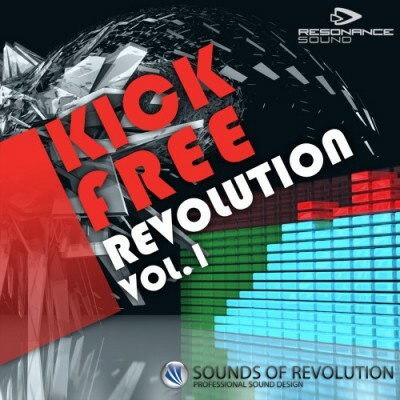 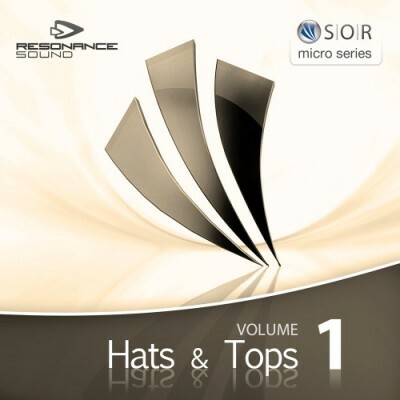 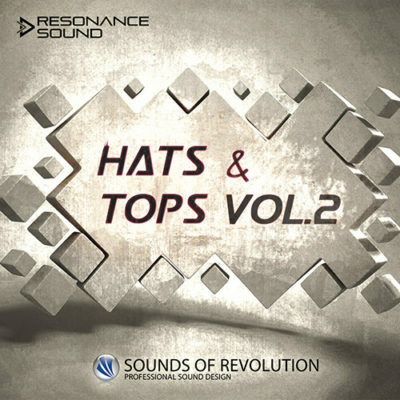 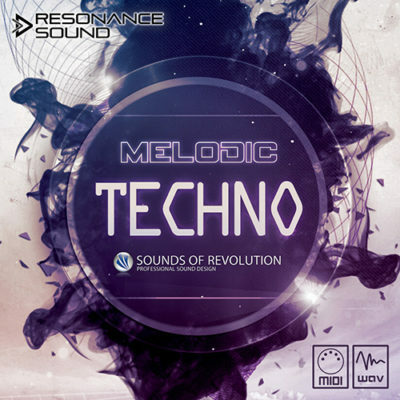 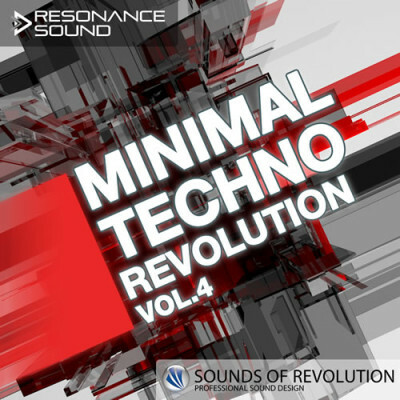 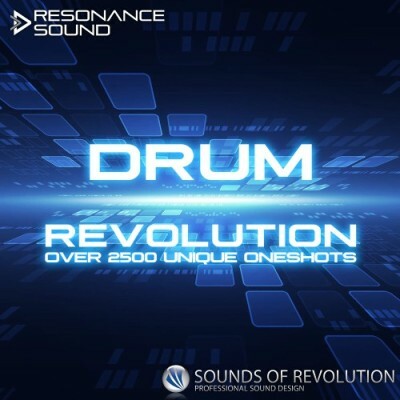 Save 64% on all sample packs of SOUNDS OF REVOLUTION! 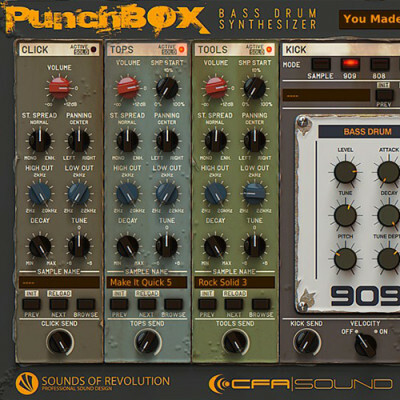 You get 25 top rated & awarded packs! 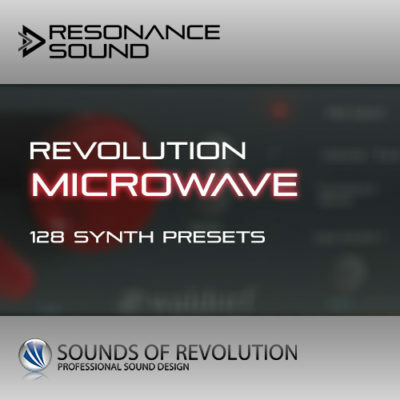 Over 31 GB content with more than 22.600 sounds!